Forex trading isn’t very popular in the Democratic Republic of Congo. Ravaged by war, poverty and corruption, the African nation has not had many possibilities in advancing and developing its economic sector. The main regulatory body charged with the oversight of the financial sector is the National Bank of Congo. It’s website isn’t very informative and doesn’t support the English language option. 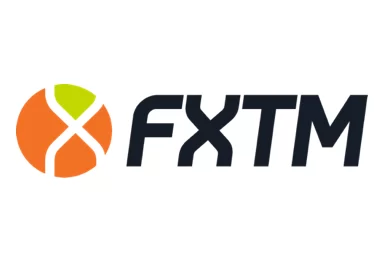 The existence of online forex trading is not reflected in the country’s legislation and the National Bank does not issue license to brokerages. We have yet to find information for local forex brokers, but certain brokers, based and regulated in Europe, have found potential in the region and are targeting Congolese traders. 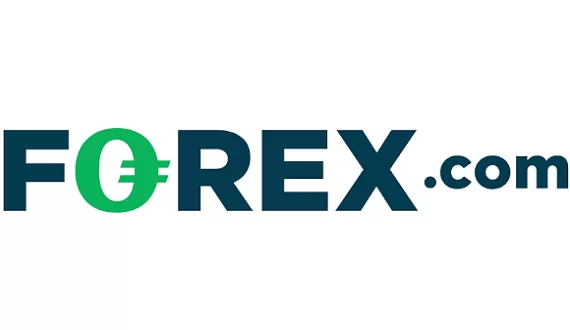 French is an officially recognized language in the country and forex brokers may rest assured that Congolese traders won’t have problems with a website and customer support in French. The most popular payment methods in Congo are the standard Visa and MasterCard which are supported by most of the big banks in the country. E-wallets such as Skrill and Neteller are slowly being recognized as well. An example of an European brokerage which targets traders in Congo is IQOption which is regulated by UK’s FCA and Cysec in Cyprus, as well as supports the French language option.